VMware keeps moving forward in cloud with vCloud Suite - Top cloud computing providers: Where are they now? Two years ago, cloud experts anticipated that VMware, a virtualization giant, was about to build major highways for its large user base to travel to the cloud. The company didn't disappoint. VMware has steadily delivered a basket of products, making it easier for enterprise users to construct software-defined data centers (SDDC), including vCloud Air, for extending existing data centers to the cloud, vCloud Suite for managing private clouds based on SDDC architectures, and EVO:Rail, a hyper-converged infrastructure that serves as a building block for powering hybrid clouds. Still, some observers believe the company has been slow in responding to the cloud computing needs of enterprise users. "VMware has finally acknowledged its enterprise customers are using cloud services for IT and is doing its best imitation of the little boy with his fingers in the dyke," said Carl Brooks, an IT analyst with the 451 Group. vCloud Air will attract its share of new cloud business, however, Brooks added, if only because its name starts with a "v". The symbolic gesture of VMware now in the IaaS arena is more important than the revenues it will generate from vCloud Air, he said. "It's a big green light for a lot of grumpy IT pros." 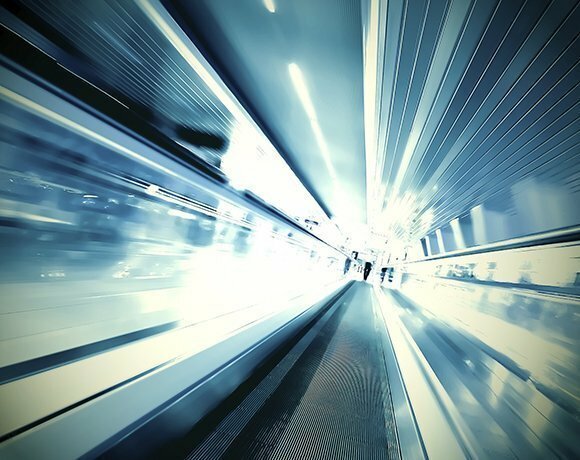 The boldest move over the past couple of years may prove to be EVO:Rail, the first hyper-converged software offering developed solely by VMware. The product represents a break with long-time partners Cisco and EMC, with whom it jointly developed the Vblock (VCE) spec. How EVO:Rail, and later the higher-end EVO:Rack, will fare with a new set of hardware and software partners will determine VMware's fate in the growing converged infrastructure market. VMware was listed as #10 in the Top 10 cloud computing providers of 2012. Is VMware moving in the right direction with vCloud Suite?